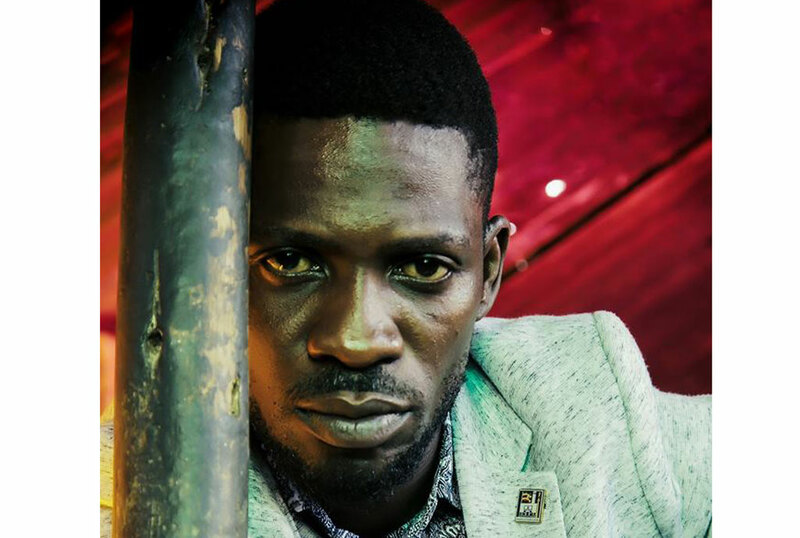 Kyadondo East MP and popular Musician Robert Kyagulanyi a.k.a Bobi Wine has announced that he will host a music concert this month. Dubbed Kyarenga concert, the show will be held at Mandela National Stadium, Namboole. The promotional video attached to his tweet however, does not mention any other artists likely to perform that day. 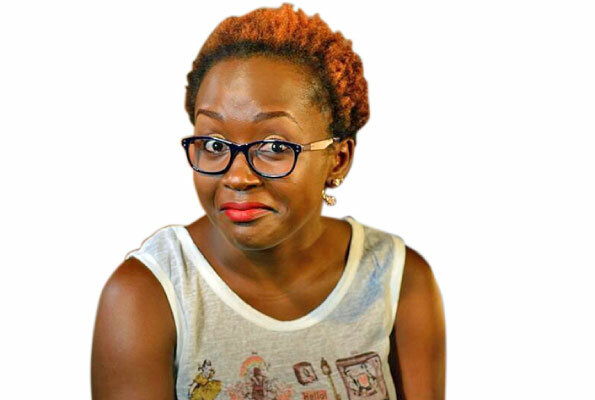 His announcement comes less than two weeks after he returned from the US where he was receiving specialised treatment after he was allegedly tortured by armed forced in Arua. He has in the recent past accused authorities frustrating his shows saying this has in a way curtailed his income.